The "Progression Method" is a basic common sense approach to coaching youth sports. In t-ball it is especially important not to impose too much teaching at one time with young players. I learned long ago it is not a good idea to over coach and under teach. In t-ball one of the worse things a coach can do is go right into a drill expecting the players to be somewhat proficient without any skill instruction. For example years ago I observed a coach's first practice and he got his team into pairs having them face each other and instruct them to play catch with their partner. More than one player got hit in the face and their first experience was a negative one. Using the progression method, the coach should have done a basic drill that would have put the players in a position to succeed. How about having one line face the coach. And with a soft covered ball, the coach throws it to the first person in line with the instruction that they cannot catch the ball but must just make contact with their glove and the ball. The ball hits the glove and falls to the ground then the player goes to the end of the line. He does not throw the ball back to the coach. Remember to separate skills and teach one skill at a time. 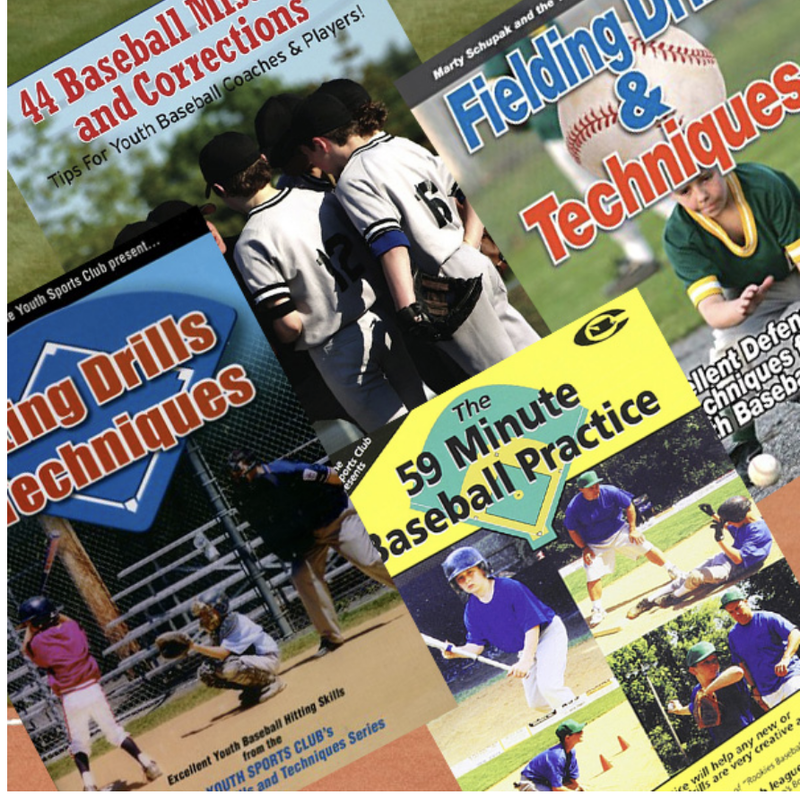 If you want players to get more repetitions, use one or more assistant coaches who sets up the same drill with their own bucket of soft covered baseballs.